Society has many different opinions about staying single and getting married. Well, what matters is the person going through that phase, of a single and married life. How does he find the differences of being single and getting married? We all understand the freedom that exists in a single life, but when we are married, life takes a U-turn. Hence, we need to look at both sides of the coin. One should know the differences before making a wise decision, to remain single or chose the married life. 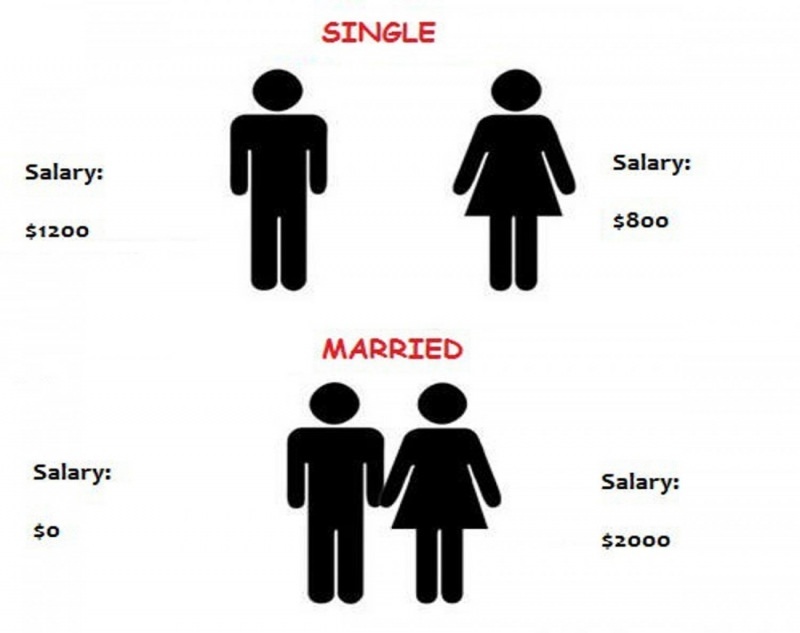 We bring you 22 images showing the differences between a single and a married life. So let your wisdom prevail! 1. When single you saw four digits, now when doubled, your digits become single.